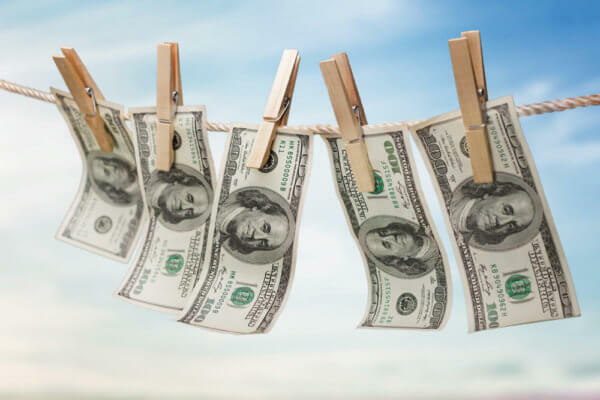 The cryptocurrency industry is often mentioned in the same breath with money laundering. A recent WSJ article accused platform ShapeShift of facilitating such activity. Company CEO Erik Voorhees recently rebutted those claims. A thorough collaboration with the WSJ journalists did not yield the expected results. 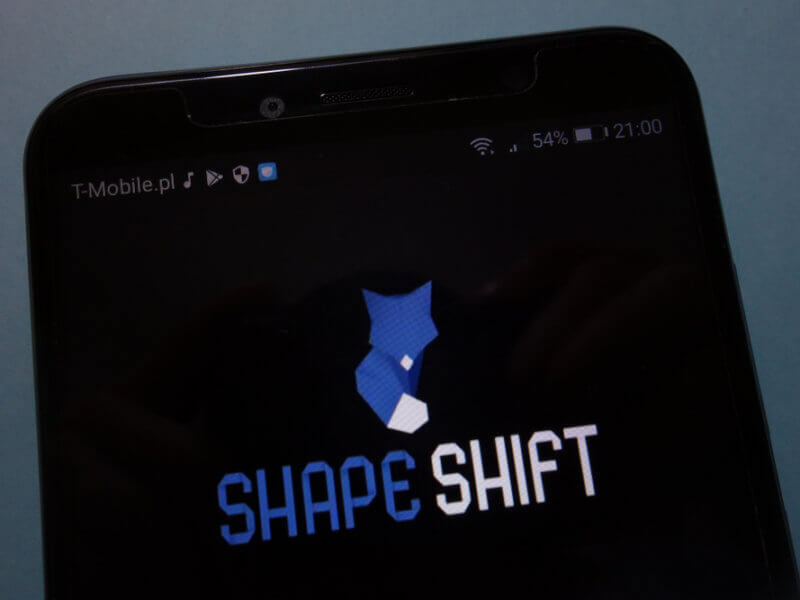 Most cryptocurrency enthusiasts are familiar with the ShapeShift service. It is a different way of exchanging between different cryptocurrencies. Until recently, such activity could be completed without signing up for an account or performing KYC verification. That has come to change, although the decision has been met with plenty of criticism within the crypto community. Despite the positive reputation this service enjoys, the media has a different opinion. A recent article by The Wall Street Journal discussed how cryptocurrency and money laundering are related. Pointing the finger of blame largely at the ShapeShift service has resulted in unwarranted scrutiny and criticism of the platform. In a recent blog post refuting WSJ’s accusations, the company explains its position in the cryptocurrency industry. Their service is appreciated and quite valuable to enthusiasts and traders. At the same time, the lack of KYC allowed anyone to convert potential criminal proceeds, up to a certain extent. Doing so was quite risky – even before the company changed its policy to require KYC – as ShapeShift complies with law enforcement requests to provide assistance in active investigations. Even if the money was laundered through this service – which has not been proven – it would represent a small fraction of overall trading volume. ShapeShift also maintains its own team to perform blockchain analysis regarding suspicious transactions. Collaboration with exchanges and wallet providers ensures that criminal activity is prevented whenever possible. Contrary to WSJ’s claims, ShapeShift takes an extremely proactive stance regarding the prevention of money laundering. First and foremost is that strictly a crypt-to-crypto platform. Users cannot ‘launder’ fiat currency through the platform because it doesn’t handle fiat currency in any way, shape, or form. In addition, Voorhees points out that ShapeShift has an industry-leading AML program in place that monitors transactions for suspicious activity. Combined with the blacklisting of known suspicious addresses, as well as blocking countries on the sanctions list, the company is doing everything they can to promote legitimate transactions. Those aspects deserve to be highlighted, rather than only looking for the negative developments. There are many different facets to cryptocurrency and blockchain transactions. Connecting the wrong dots will create a skewed picture and lead to false allegations. In the case of ShapeShift, the company has been caught up in a proverbial hornet’s nest. By professionally rebutting the claims, the company tries to tell the other side of the story. Do you think that the WSJ jumped the gun in their report? Did they manipulate the facts to fit the narrative or was it simple ignorance? Let us know in the comments below.